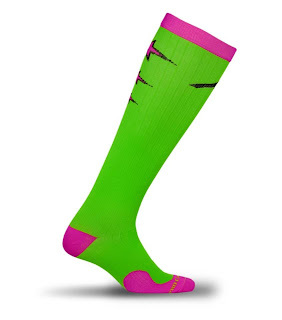 Pamommy Loves to Run: PRO Compression socks deal!! If you are using Pro Compression socks here's a great deal!!! They are extending there 40% off sale to August 4th so go get yours!!! Happy Running!! Get 40% off ALL merchandise at procompression.com, including their brand NEW Neon Calf Sleeves and Team PC Gear such as hats and running visors! Hurry, coupon code JULY expires August 4, 2013. Pro Compression Review and Giveaway!!! Island Boost Review. What's your go to fuel?